As the line between online and offline is getting blurred, it has become important for businesses to have an online presence. Whatever the type of business you may be running or whatever product you may be selling, either online or offline, the chances are that your customers or potential customers have already searched for you online before reaching out to you. It is your website that is the first point of contact for many people and it doesn’t even matter if your business operates predominantly offline. A website that excels in design and quality will impress people who view it. Thus, you as a brand can make that first impression on your potential customers turn out to be a positive one. Your website should be able to communicate with your audience so that it entices them to engage with you and become potential customers. However, this can only be achieved if your website excels in design and quality. For a website to function as expected, it is crucial to develop the website accordingly. Web development is different from web designing. While it involves some aspects of web design, web development also focuses on web content development, client and server side scripting, server and security configurations and as well as e-commerce applications. Hence web design and web development go hand in hand for a website to grow at a greater pace and eventually transform a new brand into a powerful brand. B-Scene Media is an expert in website design and development and has been helping hundreds of clients achieve the desired results from their website. 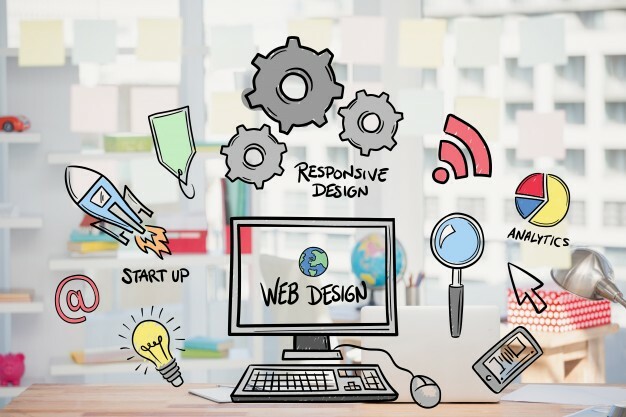 Our team consists of professional web designers and developers who have worked on a variety of websites and know the right tactics to apply for a website’s growth. Contact B-Scene Media by visiting our website http://b-scenemedia.com/ or call us up at 479-259-9888 to get in touch with us.